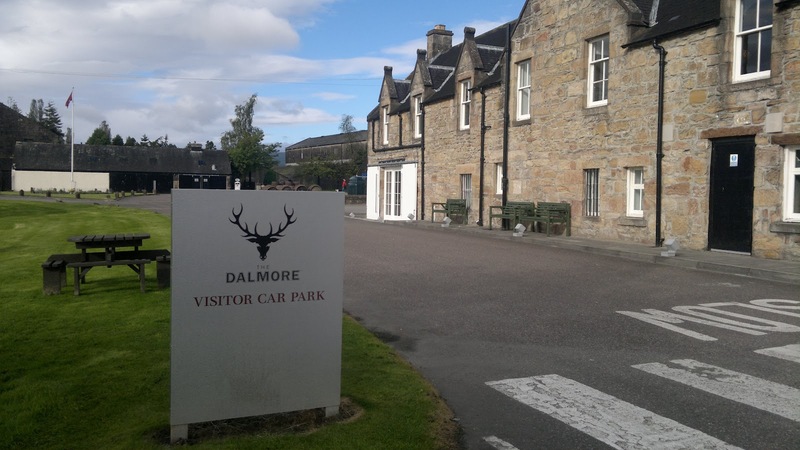 Dalmore is instantly recognisable due to its use of the stag and refined imagery and marketing. The distillery has been revamped much like the Dalmore bottles themselves and the centre is a stark, modern environment that emphasises style - even the flooring is marvellous. If you prefer tartans and tourist souvenirs then this isn't the tour for you. The luxurious styling a of the distillery may divide opinion but I am a fan as this fits Dalmore. 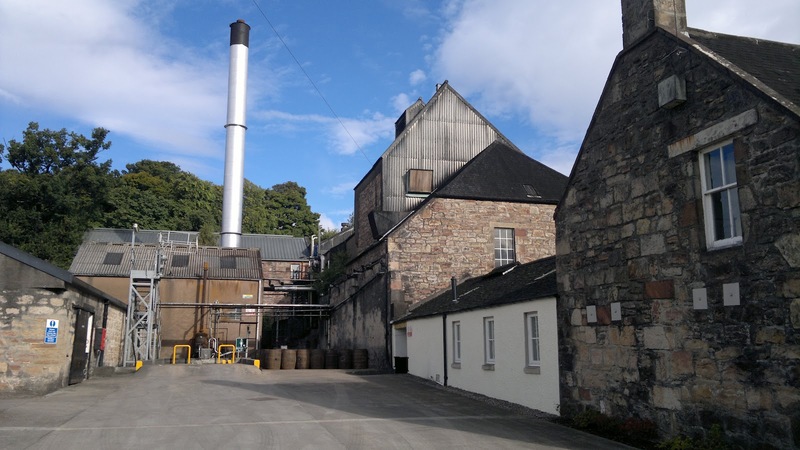 This is perfectly pitched towards the modern whisky enthusiast and the rooms upstairs for those financially endowed investors wishing to discuss their next purchase. At the end of the tour you are lead into the sampling room, seated at a gloriously opulent circular table, ready for a short film and then a taste of the 12 year old. It is very drinkable yet it's hard to concentrate in a environment that features 2 of the most expensive and luxurious whiskies ever. They need no introduction as their 6 figure sums are mind boggling and beyond you and I, this is the closest we will come to such a bottle. 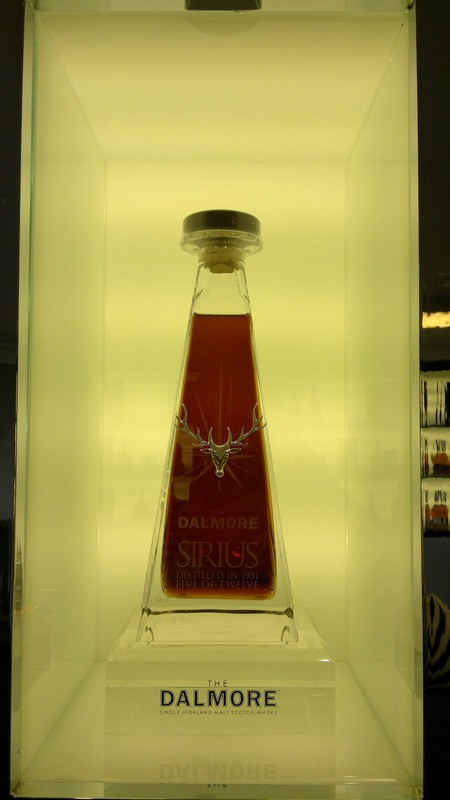 It makes for splendid drinking company and I was also fortunate enough to be shown the latest Dalmore extravagant release; The Constellation in its entirety laid out before me. A marvellous experience and to see these bottles together, naked without their luxurious packaging, is something I will remember. Interestingly in the warehouse we did see the 1951 cask. 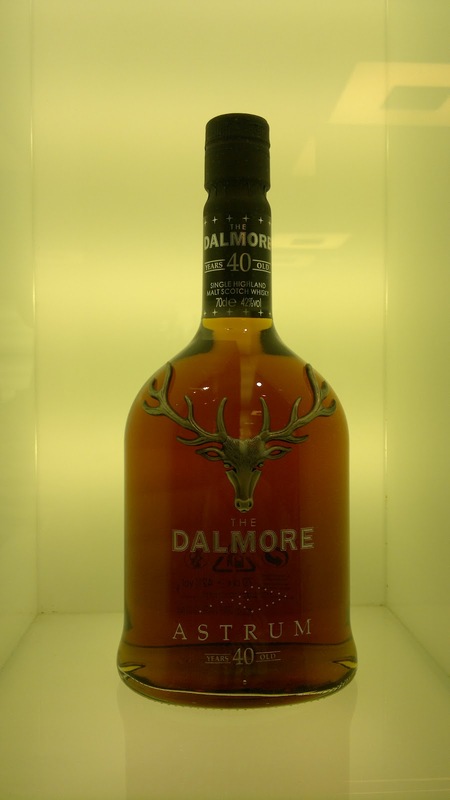 With Bowmore setting a new standard recently with their 1954 release I'm predicting bigger things from Dalmore when this hits the market, probably in 2013. 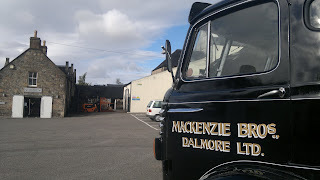 It will be another luxurious entry in the Dalmore annuals and another out of my reach!